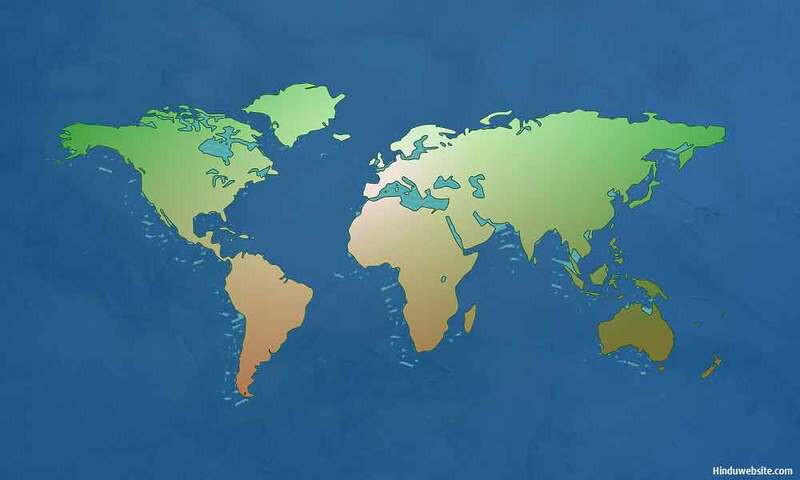 Because of such fluid definition of what constitutes a country and disputes over the sovereign status of certain regions in the world, there is no universal agreement on the number of "countries" in the world. According to one estimate, there are 206 sovereign states in the world, Of them 193 states are members of the United Nations, two states (the Holy See and Palestine) have observer status at the U.N. and 11 others do not enjoy any these statuses. South Sudan is the latest proclaimed state in 2011. Disclaimer: The following list is for information purposes and does not constitute final. Some States which are listed here may not have been recognized by all member states. Nothing found here has necessarily been reviewed by people with the expertise required to provide you with complete, accurate or reliable information. Although we have taken every care in preparing it, we cannot guarantee the validity of the information found here. Posted below are links to the Central Intelligence Agency's most popular publication -- The World FactbookThe World Factbook, which provides information on the history, people, government, economy, geography, communications, transportation, military, and transnational issues for 267 world entities.